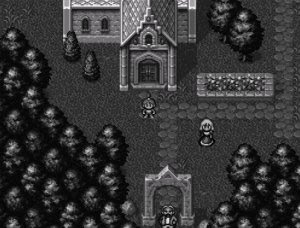 Breath of Fire II, originally Breath of Fire II: The Fated Child , is the second role-playing game in the Breath of Fire series. It was developed by Capcom for the Super Famicom and released in Japan in 1994. Capcom subsequently released the game in North America in 1995, and licensed it to Laguna for European release in 1996.